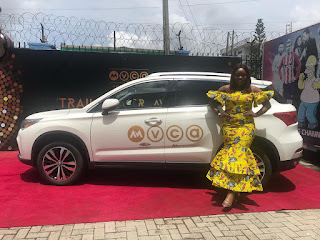 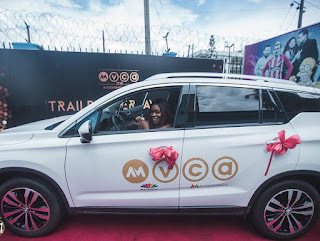 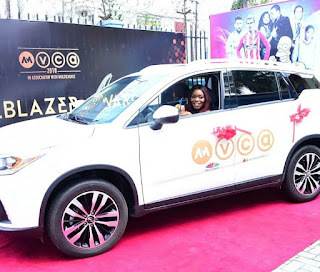 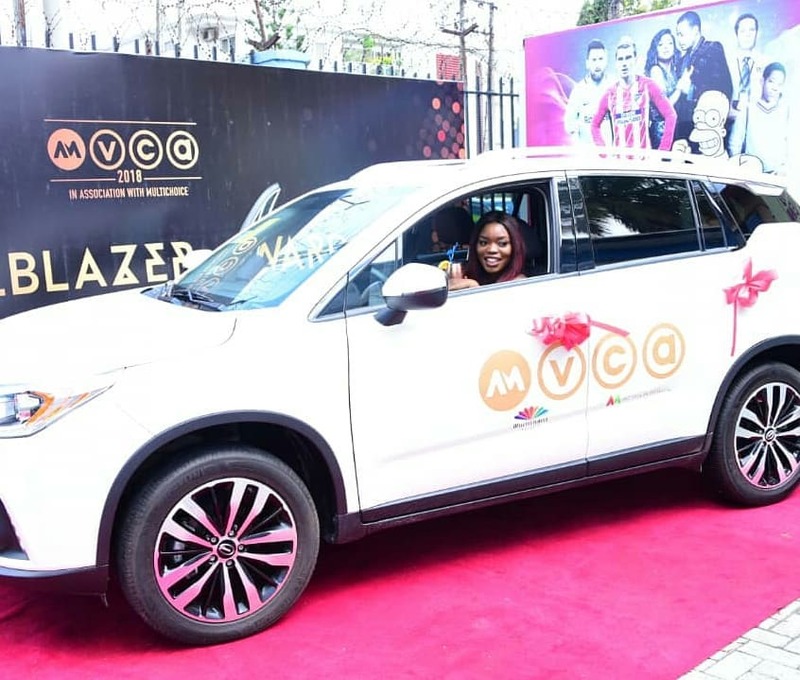 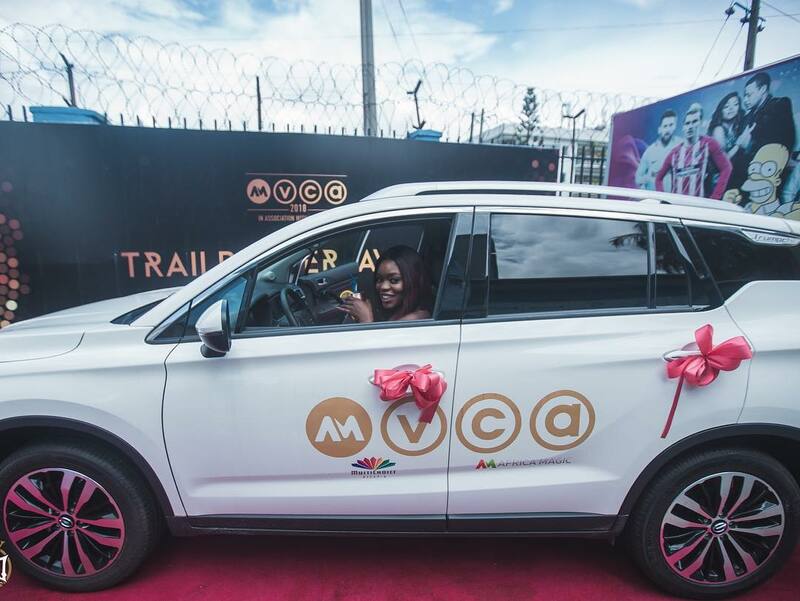 Photos:Actress and entertainer Bisola AIyeola receives #AMVCA trailblazer car gift! 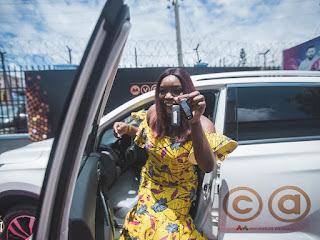 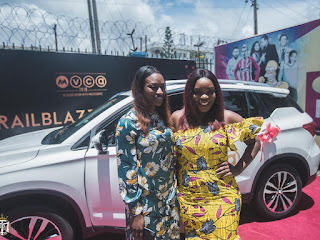 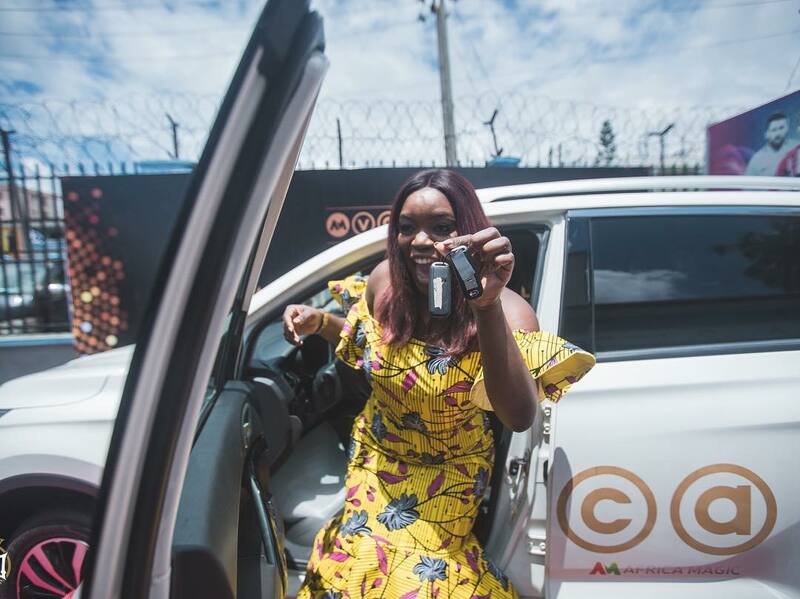 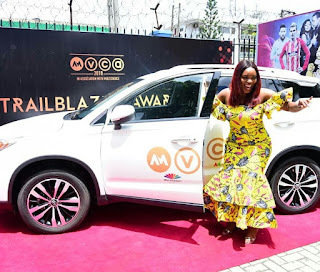 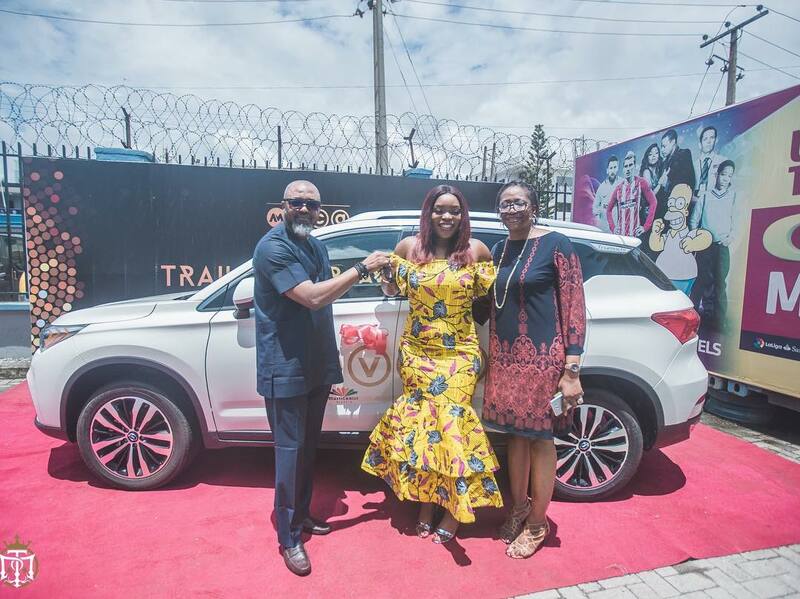 The very talented Nigerian entertainer who won the trailblazer award at the recently concluded Africa Magic viewers choice Awards was presented with her car gift in Lagos this week. 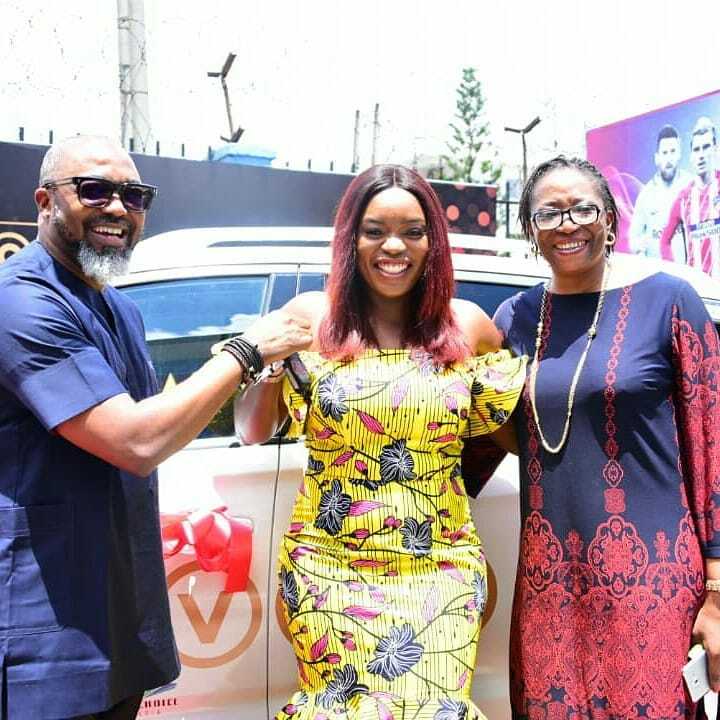 Huge congratulations to her! 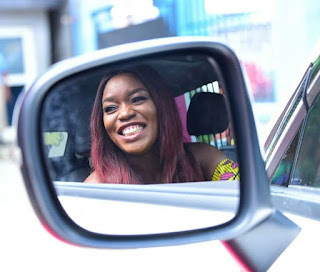 See more when you continue..